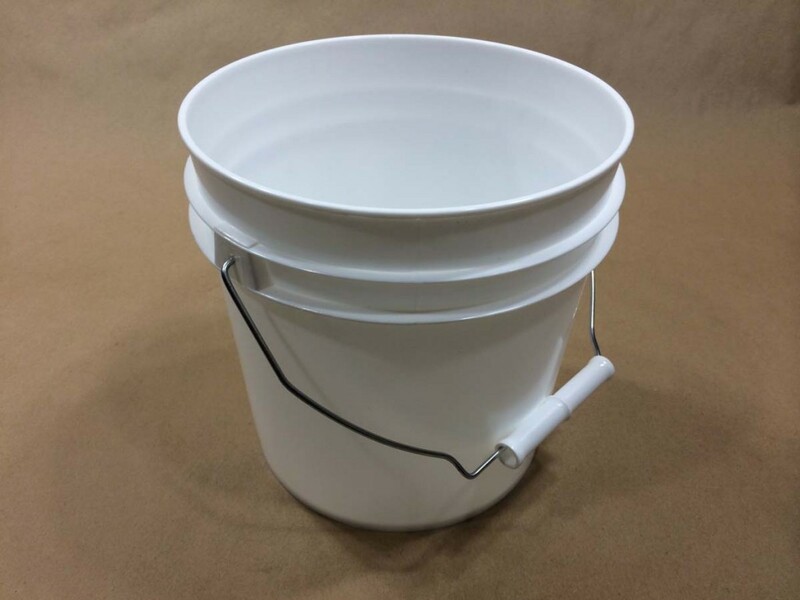 We stock these in 1 gallon (60 mil), 2.5 gallon (50 mil) and 4.25 gallon (65 mil). 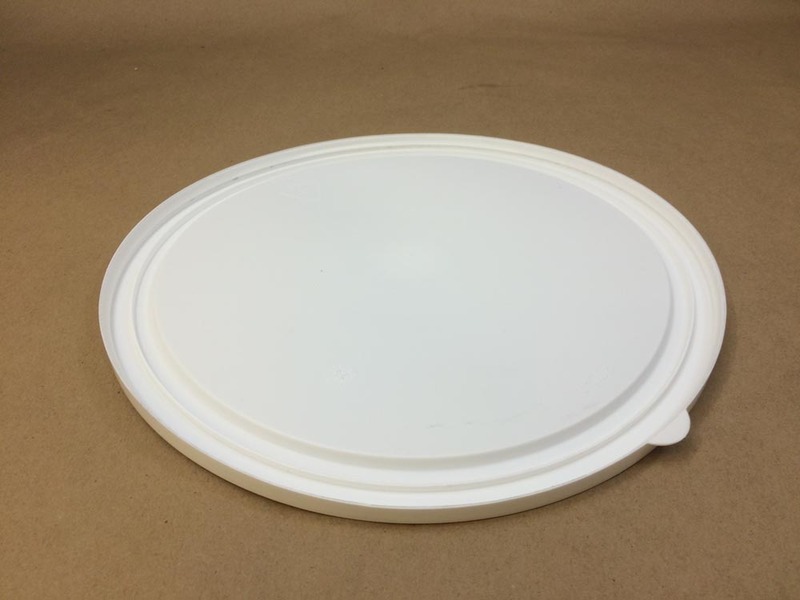 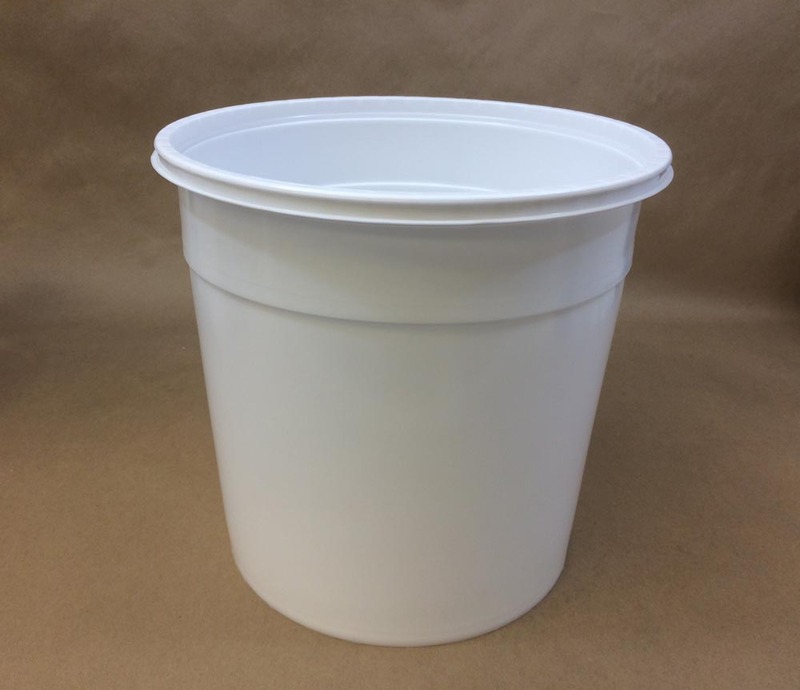 All three sizes are FDA compliant and may be used for food products. 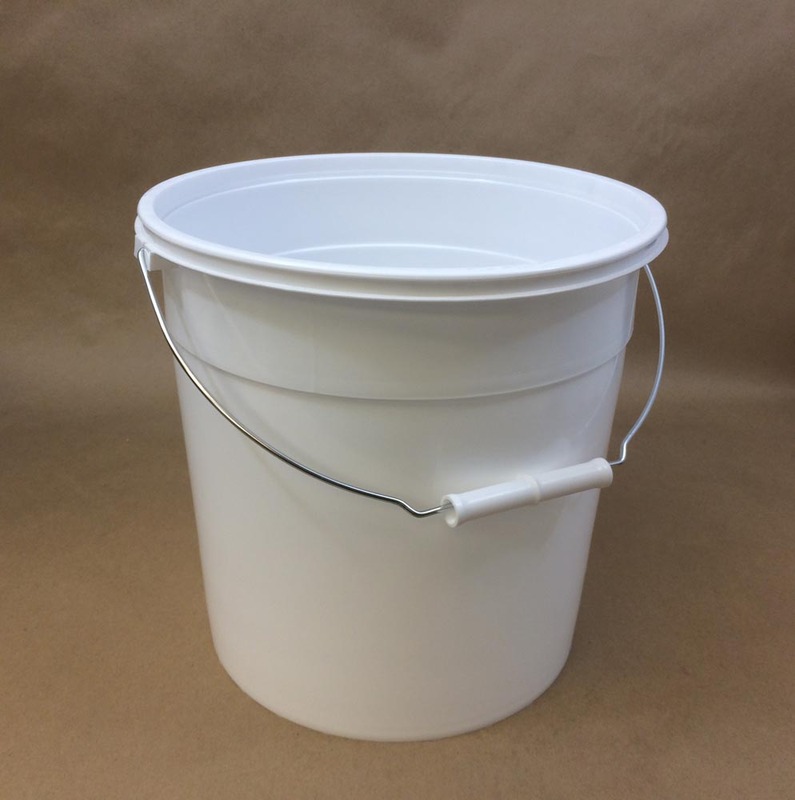 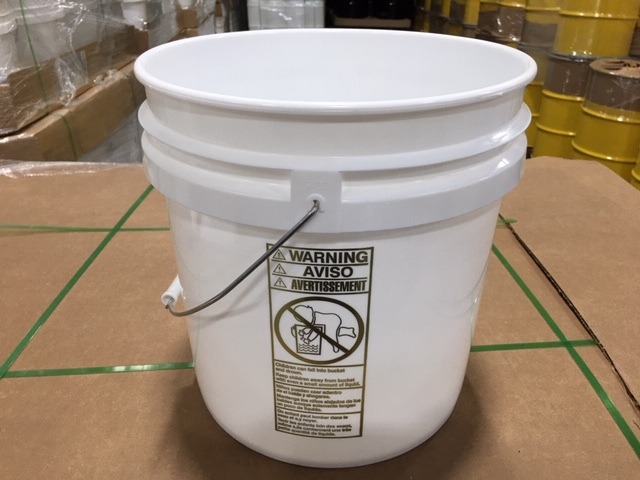 These buckets do not have a UN designation and are not meant for hazardous product. 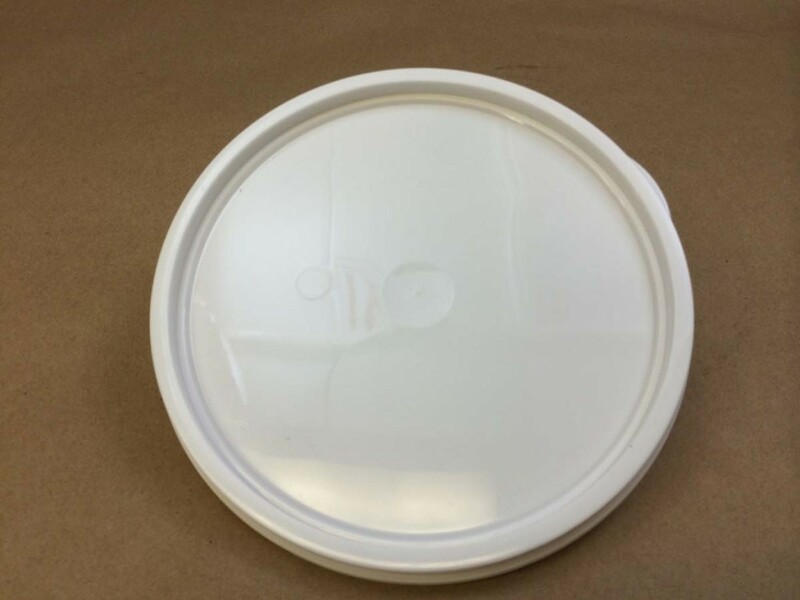 As always, compatibility of the product with the container is the responsibility of the shipper. 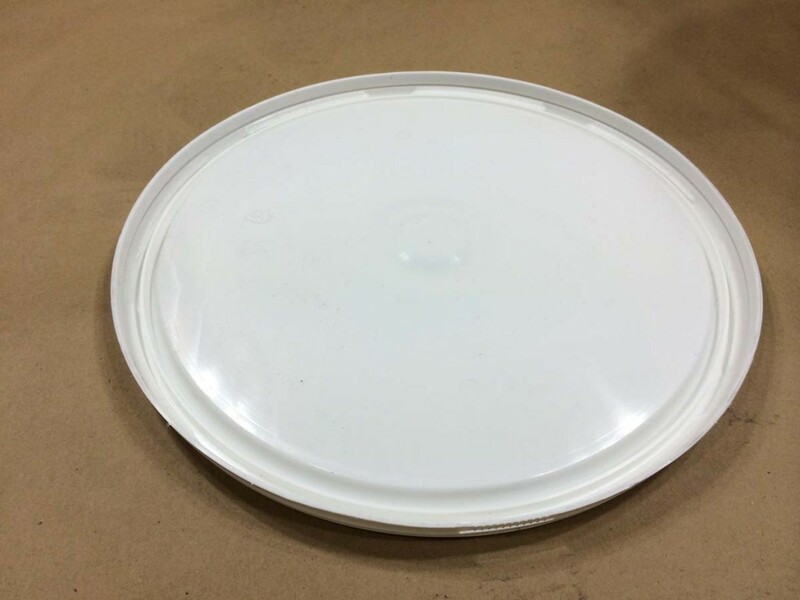 Please call for a sample for testing with your product.